CrowdFund Beat Media International, established in 2012, is an online source of news, information, events and resources for crowdfunding. We e-publish latest news and expert view related to the crowdfunding industry in the USA, Canada, UK, Italy, Germany, France, Holland and coming soon in Spain, Australia, Japan and China on a daily basis. With support of a group of crowdfunding professionals and experts, We are including an editorial column to our journal, in order to present a better perceptive on this new industry to our readers. 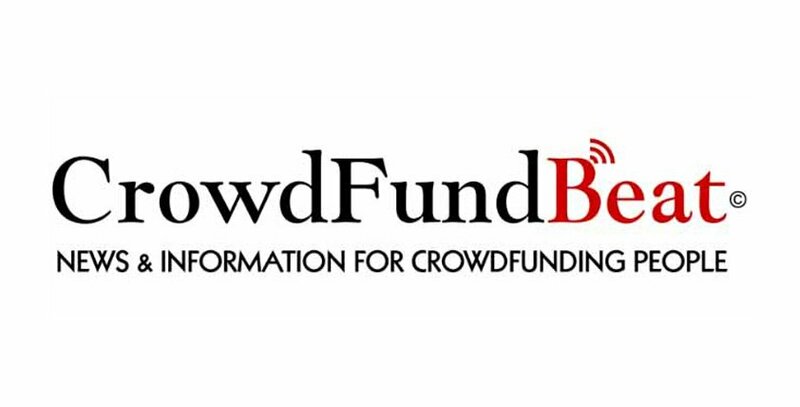 At crowdfundbeat.com we think of our effort as an educational and informative service to the crowdfunding community, and appreciate your suggestions to make our work more helpful and efficient.